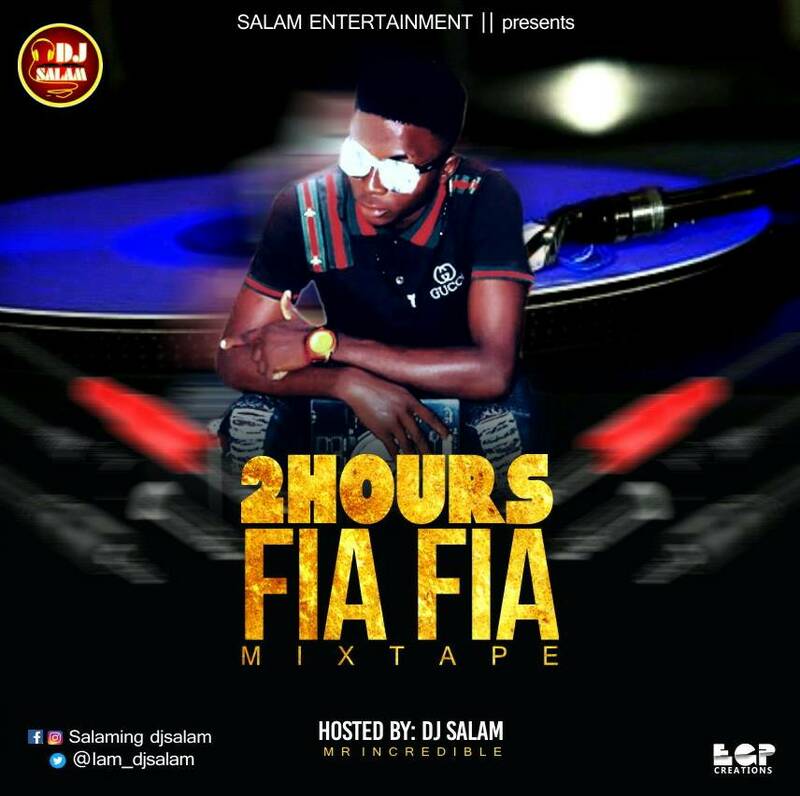 DJ Salam returns with another dope mixtape themed “ 2hours Fia Fia ” Mixtape. This mixtape is well embellished with all the Trending songs bursting our Speakers home and abroad and even on the Street. The 2hrs long mixtape is refreshing and will put you in the mood to wiggle your waist melodiously. This mix is an absolute fire. Get your dancing shoes and let’s boggie down on this Shaku Shaku Toh Shaprapra.